Over the last five years, I have been amazed at the ethnic diversity of our congregation. We never talk about it or make a big deal about it. We started diverse and we have kept the same beautiful variety. I think it set the tone when our Bishop appointed a Hispanic, a Black, and a white (2) to our deacon board. He subtly pronounced our intentions of equality. What is so cool is that he didn’t even try to do it. It was simply natural. I often get asked by other pastors how we accomplish our diversity. I don’t have a definitive answer for them. Other than we try hard to love, accept, and use all people. 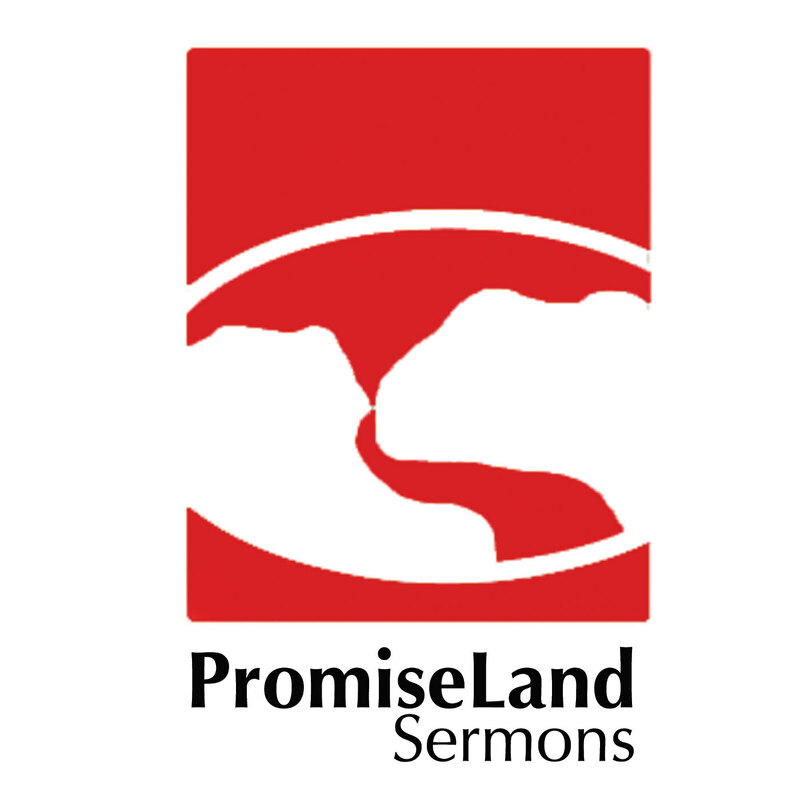 I have been raised in PromiseLand all my life so I don’t really know any other concept. Our church in Austin has the same ethnic diversity. What is interesting to me is that quietly we are erasing the cultural divide locally. While others in the national spotlight give speeches about how we need to do everything, the ‘common folk’ of San Marcos are actually showing the world how to do it. You (of PSM) are a great example. We don’t expect everyone to be like each other (melting pot), but we honor each other, respect one another, love each other. I want to ask those of you in the church… How has being a part of this church changed your outlook of other races in a positive way? Have you always gone to multicultural churches? Those of you that don’t attend our local church…I don’t think we are perfect. We have room for improvement. BUT, there is some incredible fruit blossoming from this place. 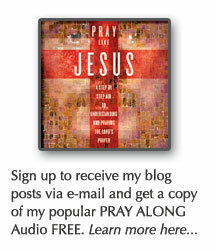 Posted on May 6, 2008, in Church Business, Daily Word, politics. Bookmark the permalink. 5 Comments. Having grown up at the PromiseLand as well, I didn’t really “take notice” of diversity issues. Growing up, my sisters and I had friends of all backgrounds. My parents encouraged us to accept everyone. When I moved to the “Deep South” is when I really began to appreciate the culture I was brought up in. There is a saying that the only area that is still segragated in the south is the church. That statement is FACT when it comes to the deep south. It isn’t that the white folks are trying to keep the black folks “out” it is that both cultures choose to preserve their culture through religious practices. While I was in Alabama, I attended white churches and black churches. The saddest thing to me was they needed each other. Both types of churches lacked balance in some area that would have balanced perfectly if they had accepted and worked with people of other cultures. The truth about culture diversity goes back to the Bible (See I Corinthians 12)…God made all people different, no matter what our background, race, gender, or national origin is we are different. Yet, we were designed to all fit together into one body. Diversity is the spice that makes our church interesting, flavorful and full of life. I see no colors when Iam in church. We are all Gods children. Wouldn`t it be wondereful if all people, in all places took off their rose colored glasses and looked with there hearts .And excepted each other for who we are. When God lives in you do you not think,act and do different? if we are all equal in Gods eyes…does anything else really matter? It may be too late for me to post. But I wanted to say that one of the reasons I am a member is because it is diverse. PSM is the first church that I have attended that is so diverse. I am always attended an African American church my whole life. I have never experience so much love from people of all colors and races! It’s what heaven will be like. I have always been a vocal person when it comes to racism so I would say that I did not know if I would be okay with PSM, but I knew I needed a change. Besides, I believe in Diversity so I must walk the walk., and for me it starts with where I worship. At the time Pastor, Jacob and Erica came along I was not a member of any church, and the reason was being hurt by so-called church people. Now, I just believe that I have a Pastor and Family who accepts me for who I am and respects my differences. I do not like when people say they do see color. I think it’s alright to see the differences in others and just love them in spite of them.